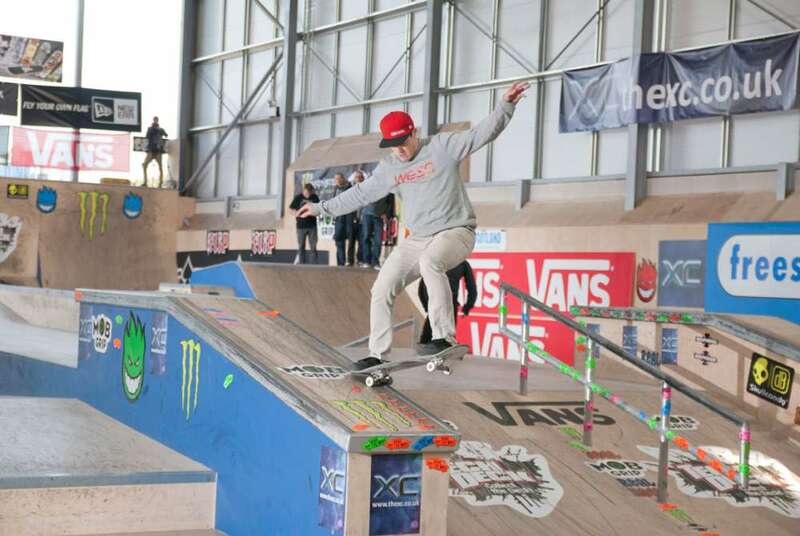 Once again Skateboard Scotland sponsored the UKSA UK Skateboarding Championships. This year they were held in the new XC park at Hemel Hempstead which boasts two indoor concrete bowls. The park is a fine effort by Freestyle Skateparks. Skateboard Scotland took a crew down to represent and enjoy viewing some of the sickest UK skateboarding. Ruari killed it all weekend in the bowls and took home 1 fifth of the prize money. He even managed the transfer from the pool to the big bowl which was proper gnarly. Check out the clips for all the amazing footage from the weekend. Tom Halliday provided some pics of the winners which you can see here.